India's largest entertainment ticketing platform serving more than 3 Billion page views per month with a worldwide alexa rank of 790. 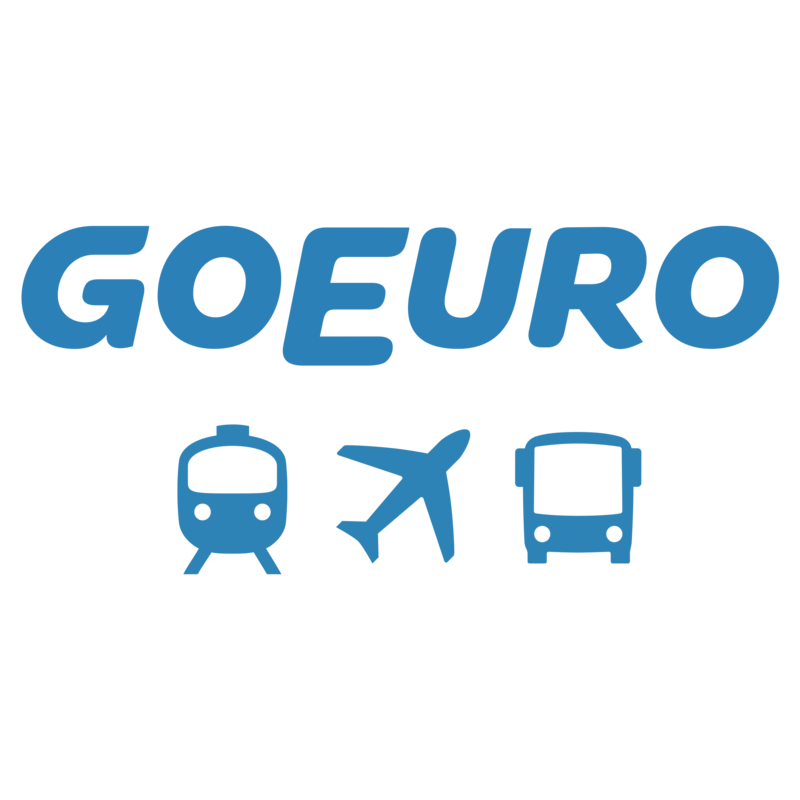 Europe's largest travel meta search engine and booking platform. The platform also allows users to book train and bus tickets onsite. My very own start up idea that I brought to life. 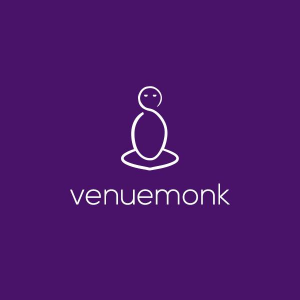 A search, enquiry and booking platform for venues. An influencer marketing platform for monetizing social media. Website for a data analytics company. My first professional site that went live. I'm Fauzan, a Front End Developer based out of Berlin, Germany. I also happen to be a computer science engineer who fell in love with making delightful interfaces. What I've done so far ? I've worked on a wide variety of web products ranging from traffic heavy consumer apps to bulky enterprise applications. I've worked in mid size companies to small start-ups. I've built products for others and for myself. I've seen the products I've contributed to fail and succeed. All things related to UI/UX & web programming. I'm always up for building somethig amazing. Lets make it happen together!